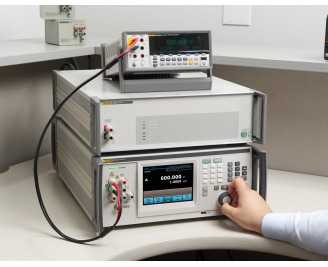 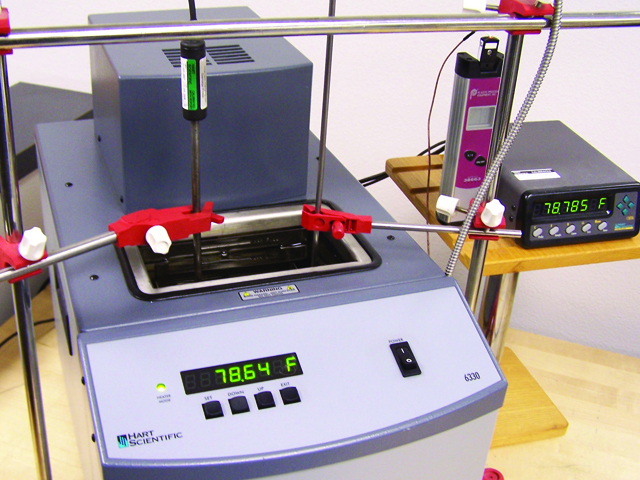 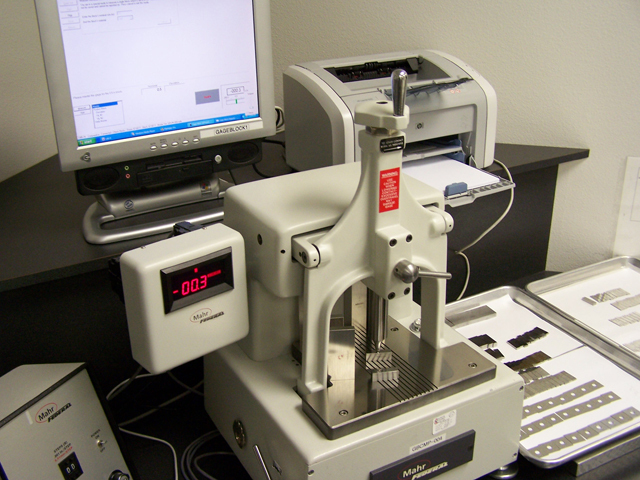 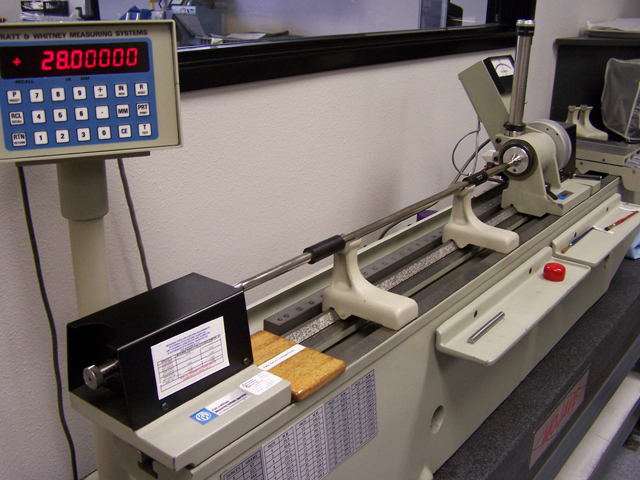 Calibration Capabilities | Accurate Instrument Repair Inc. 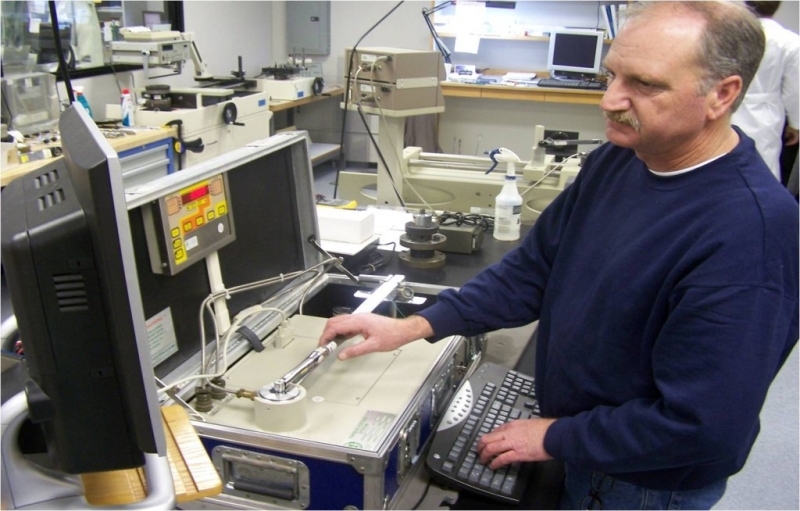 Accurate Instrument Repair Inc. has the capability to perform calibration for the following classes of instruments. 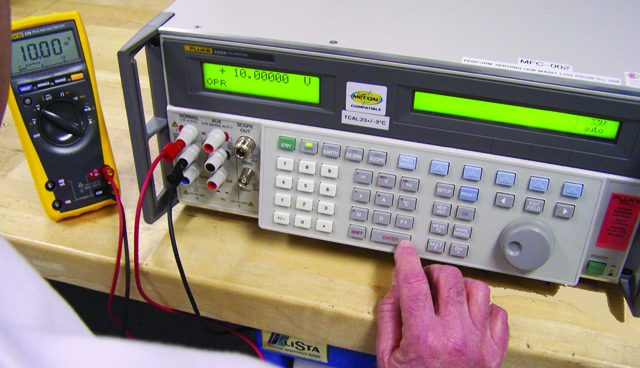 If you have a calibration need that is not listed in this area, please contact us.